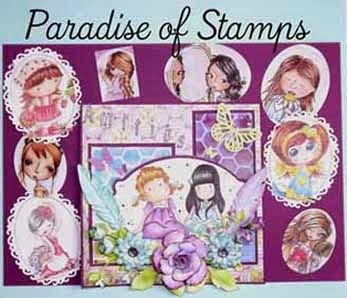 Addicted to Magnolia stamps: Magnolia stamps blog by Panagiota! 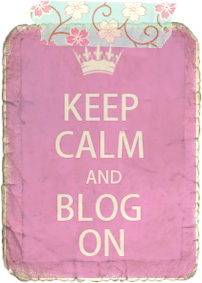 !My first posting. 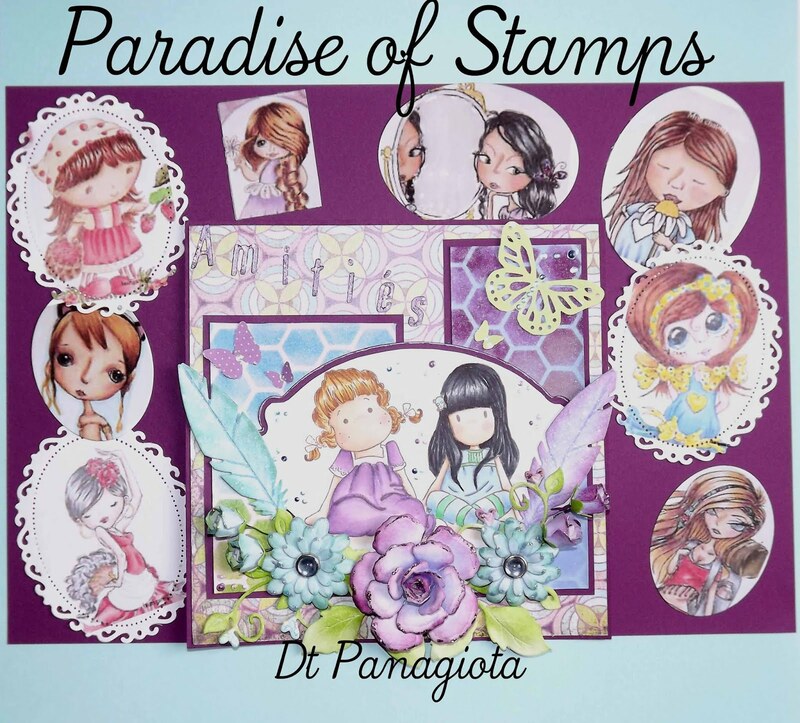 Magnolia stamps blog by Panagiota! 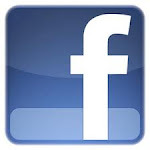 !My first posting. 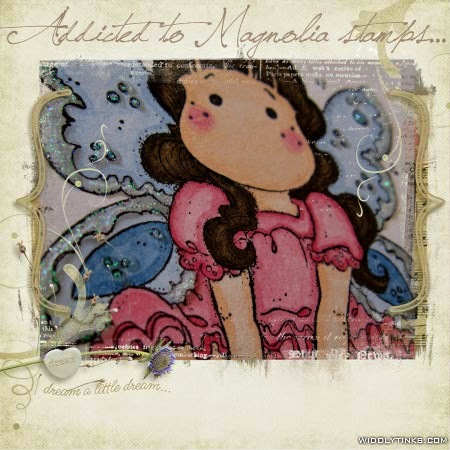 share with you cards ,papercraft ideas ,and my love for Magnolia stamps. Till next time much love to you all!! 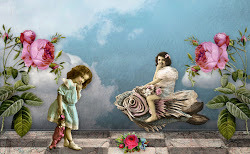 Με γεια το καινούριο σου blog Γιώτα μου!!! Ανυπομονώ να δω τα έργα σου,είμαι σίγουρη ότι θα καταπλήξεις!!! Καλή αρχή! Φιλάκια από την ηλιόλουστη (ω, ναι!) Σουηδία!! 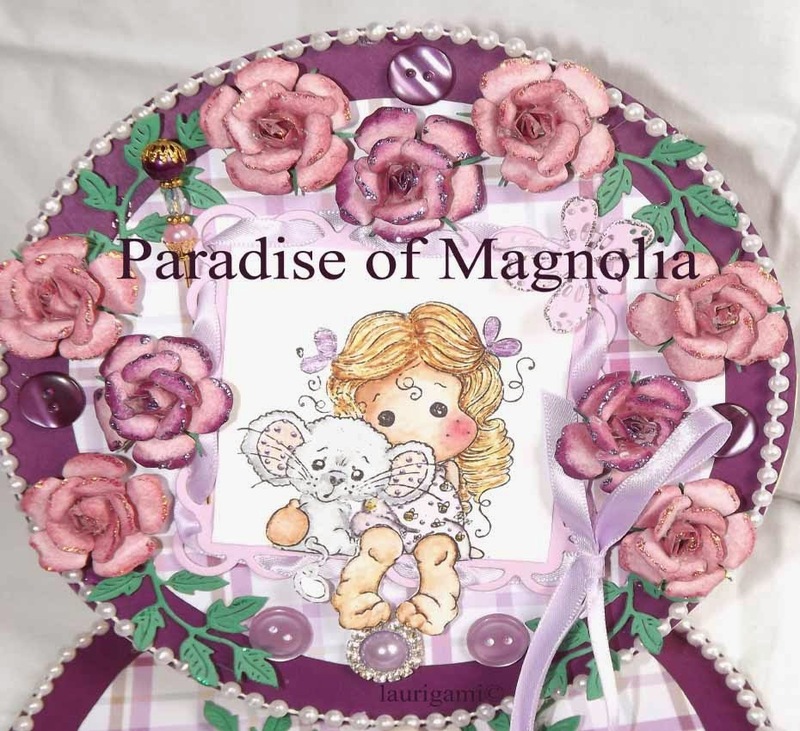 Welcome to this world of Magnolias - my heart goes out to your country - we are having a rough time here and it promises to get worse. 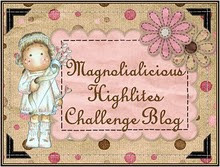 Thanks so much for visiting my blog. I have become a follower of yours. I have visited Greece one time and loved it! !